As he bopped around the dance floor. With those sparkly shoes who could have the blues? But Disco Duck wanted more. To his love of sparkly boots. Are things that made his heart sing. With those looks he’d give her a ring. Was everything as it seemed? And his brain became a mess. And his legs just turned to jelly. What would she think to his wellies? They shone as he danced round the floor. And he went flying out of the door! As he spied her beautiful face. And fell in a heap of disgrace. Of pain as he picked himself up. Where he’d banged it on the floor. When she asked him to dance some more. As round and round they went. She must be heaven sent. So smitten was he by her features. She was the loveliest of creatures. Him with his voice all of a tremble. So they started a nest to assemble. With their sparkly boots on show. 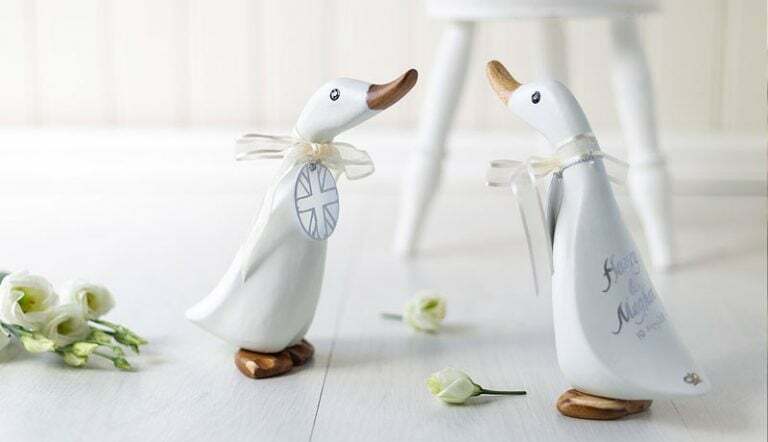 They were wed and their love did grow. 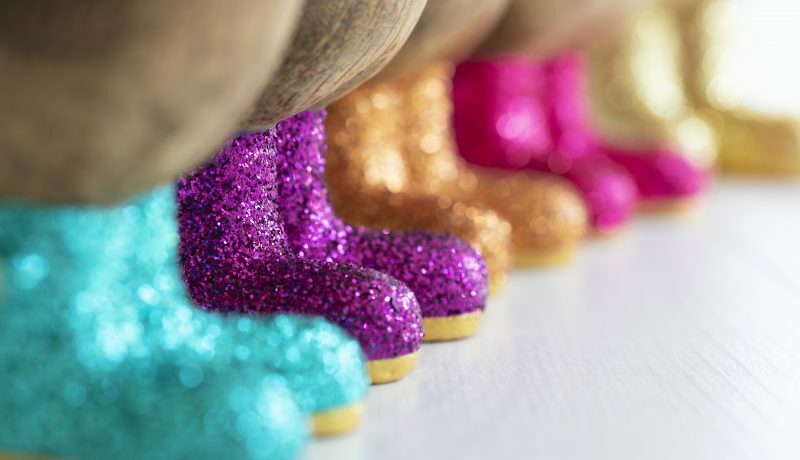 Of lots of little wellies. 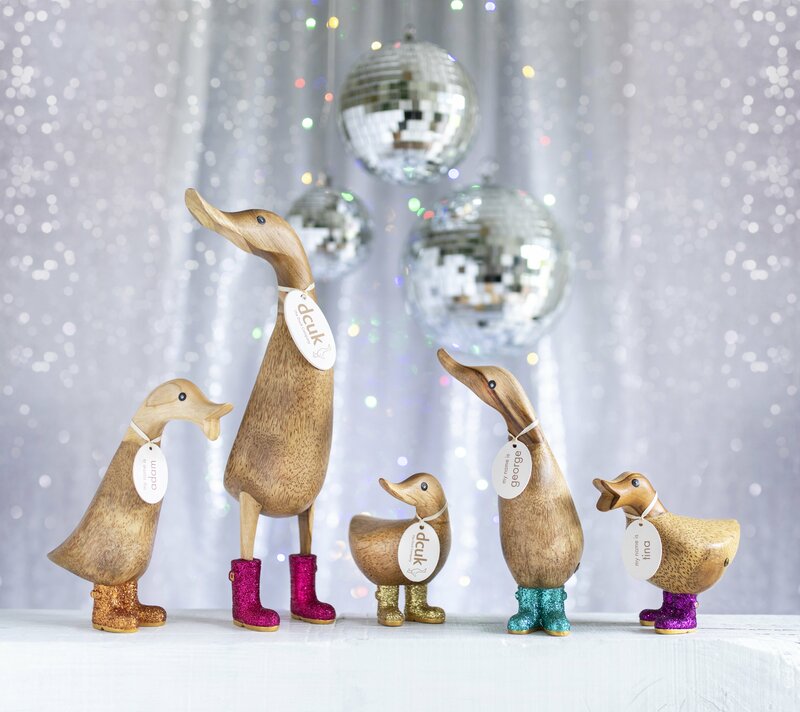 Of glitter boots and smooth Disco Ducky bellies.